View our selection of Puppies for Sale in Miami & Dogs for Sale in Miami. All breeds are available upon request. We sell an incredible variety of unique puppy supplies and toys for your puppies in Miami. Looking for a discount? View our coupons and our current specials at one of the top puppy stores in Miami. Call us today at (786) 953-5235 or after hours at (786) 925-6554 with any questions or availability of puppies for sale in Miami. In our store you can find that adorable puppy for you and your family. We have been providing beautiful, healthy puppies to families for many years. 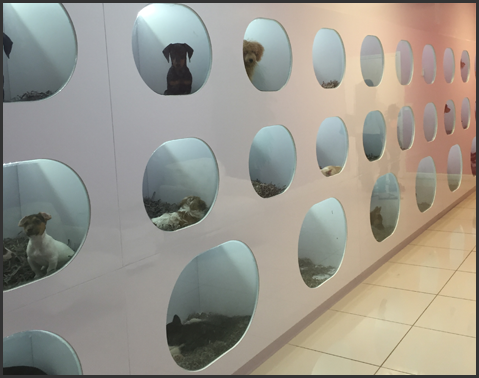 We are committed to excellence in raising quality puppies in Miami. Most of our breeds have non-shedding, and hypoallergenic qualities, a relief to allergy sufferers. Our puppies are supported with a complete schedule of de-worming treatments. Looking for puppy stores in Miami, puppies for sale in Miami or dogs for sale in Miami? You have come to the right place. Call us today at 786-953-5235 or visit our store. We hope to see you soon. © 2018 Puppies Secret. All Rights Reserved.